Going Through a Season of Binge Eating – Eat. Slay. Repeat! Writing that in itself gives me a myriad of feelings and sad memories. I struggled with weight all through my late teen years, up until when I turned thirty, three years ago. My weight insecurities often led me to a self-defeating cycle of binge episodes that left me feeling pretty wasted. All it took for me to binge, was a situation that made me feel like I wasn’t good enough. That would send off an unstoppable trigger , and a wild hunt for that would make me feel good, even if for a short while before reality set in. I must confess that even at this point in my life where weight loss is an already conquered goal, I still encounter binge episodes though fewer and far between. Even though I absolutely love my clean-eating lifestyle, every once in a while i get the urge to step out. Many times, I have the willpower to stump it out and regain focus, but on days like today, I get weak, I fall short on willpower, and I succumb. So, once you’ve binged, what can you do about it? Nothing. At least, not in the physical sense. You cannot un-eat, un-drink (are those even words?) what ever you just ate or drank. It’s done. Just take a few deep breaths and embrace what just happened. Grab a liter of water and take it all down. If you were craving more junk, the water influx stops you in your tracks and the food you craved 5 minutes ago becomes an instant turn off. 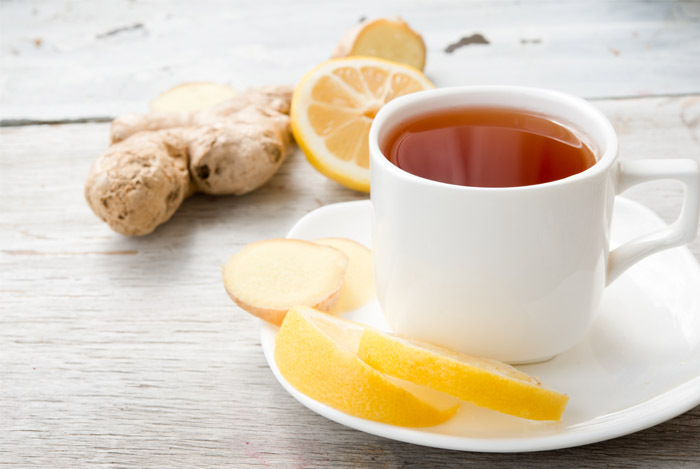 Serve yourself a nice mug of green tea with lemon and/or ginger. This helps with digestion and reduces any chances of bloating. Add apple cider vinegar to your cocktail, if you can handle it. Get rid of any leftovers immediately. It doesn’t matter what you do with it. Toss it in a paper bag and flood it with water so that way you can’t eat it any more. Watch it as it soaks up the water and becomes soggy and yucky, you won’t want to eat it again for a long time. Or give it away. DO NOT put your temptation in a cute little container and place it in the fridge because YOU KNOW you will pull it out later and eat it. Don’t fool yourself. GET RID OF IT. Mentally track down what led to that binge. Is it something someone said? Are you worried about something? Binge eating or overeating is almost always triggered by an emotion or recent action. You may be subconsciously trying to soothe a situation with food. Track it down and pinpoint it. So the next time you have a familiar feeling like that, you will know what it leads to (bad food choices for short term relief) and you can avoid that nasty pitfall. Purpose to not do it again. Make a conscious decision to never binge again. A verbal statement to yourself gives you back the power that was taken away when you binged. The beautiful thing about my fat blast meal program is that it allows one day per week to indulge in the foods we crave. When you have a program that has weekly freeway to indulge, it reduces the chances of wanting to step out. Forgive yourself. Yes. Wrap your arms around your lovely bloated self and tell yourself, “its okay, Jane. It’s gonna be OK.” Relax and realize bingeing is not the end of your goal. Dust yourself off, chin up and keep it moving. And finally, the morning after. Do not starve yourself, or you’ll end up where it all begun. Consume your normal portions and drink plenty of water. Load up on green tea to speed up your metabolism to burn the extra calories you consumed. Work out. Eat plenty of veggies to fill you up and prevent (bad) food urges. Wake up thinking, feeling positive, letting go of what happened the day before and determined to move on with your goals. Because you got this! Send me any comments if you’ve gone through bingeing episodes, or if you’re currently struggling with one, and vent it out…or better yet, let us know how you deal(t) with it!